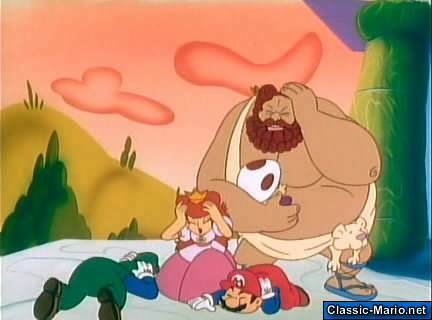 Hercufleas, a legendary hero and Toad’s friend, who, just recently, became overweight and lazy, was met by Mario and friends. 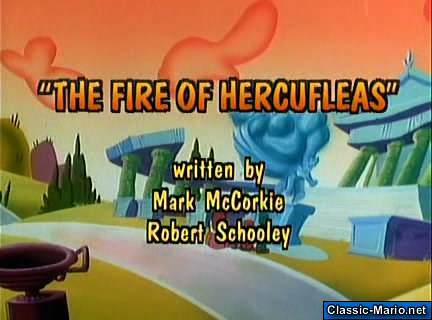 His job is to guard The Great Balls of Fire but ends up being stolen by some Beezos. 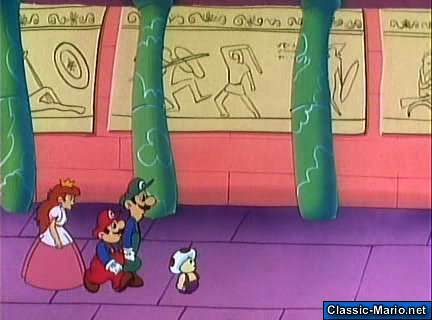 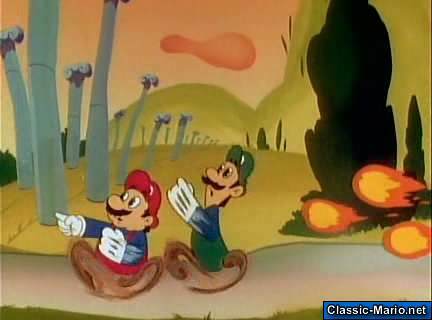 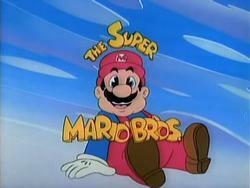 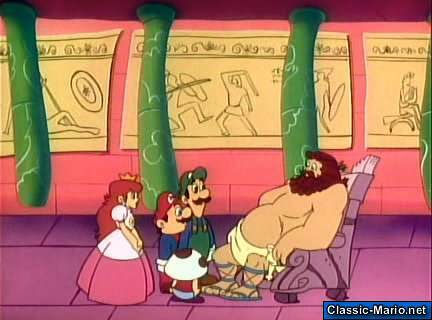 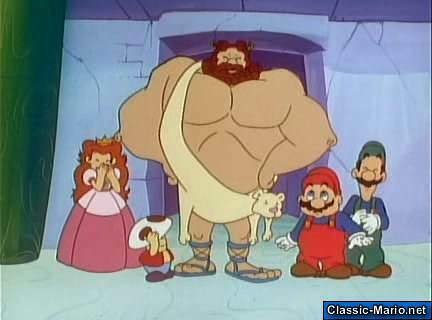 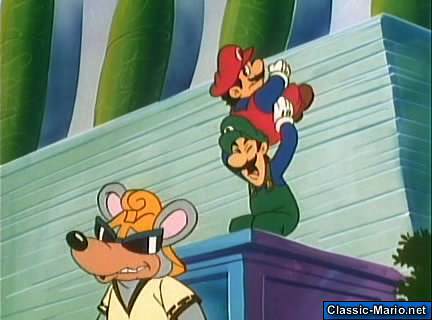 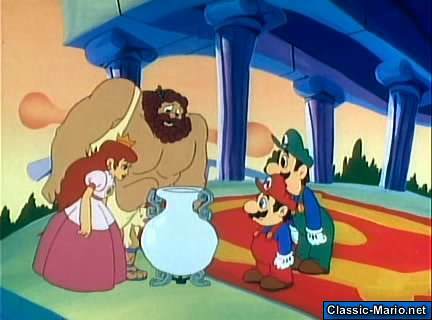 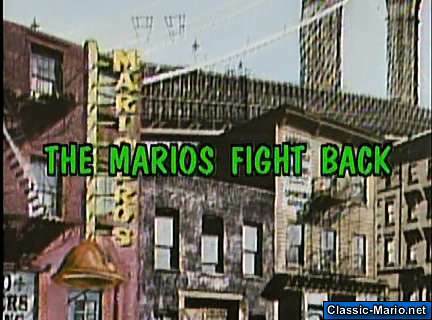 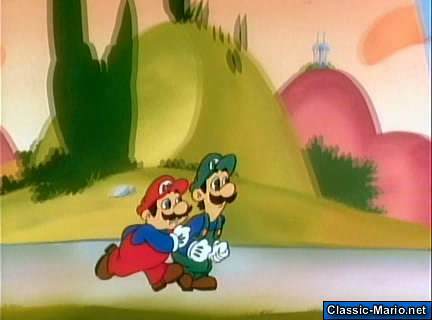 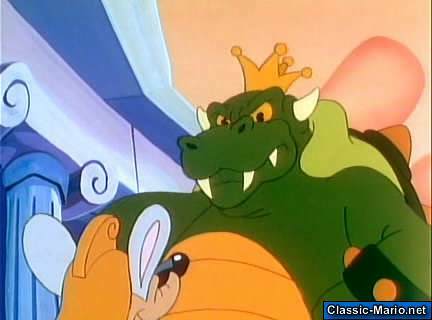 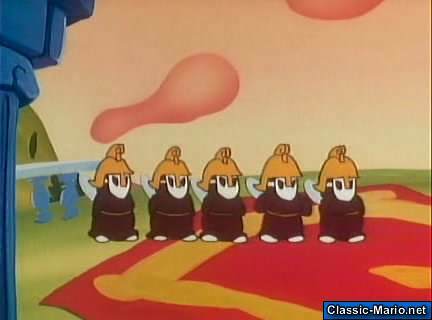 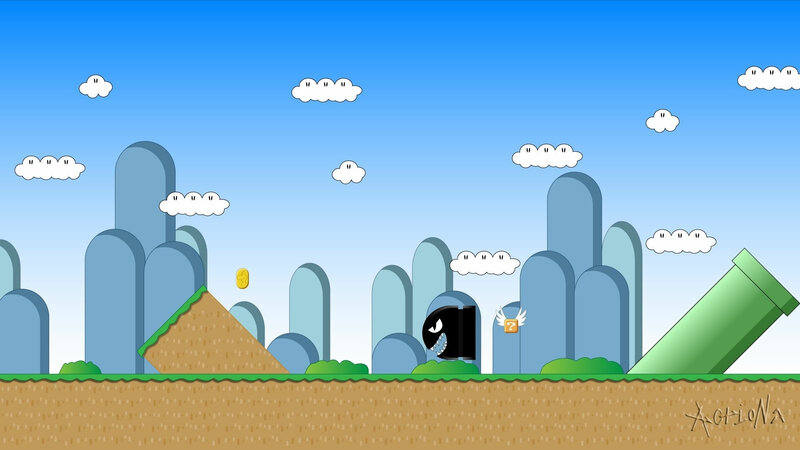 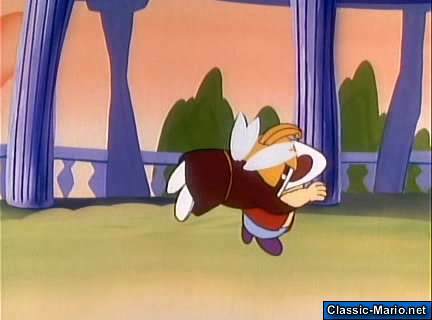 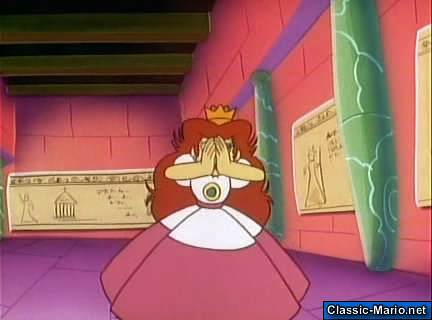 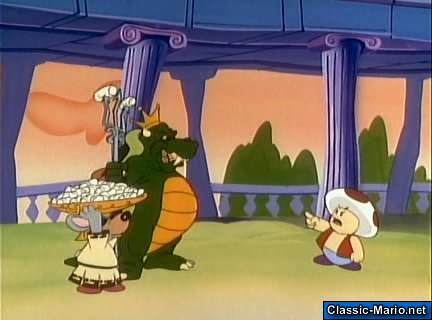 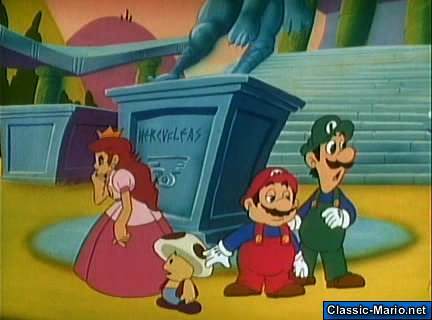 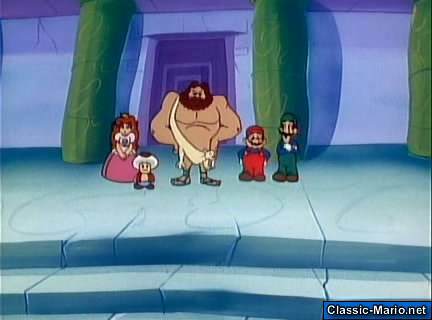 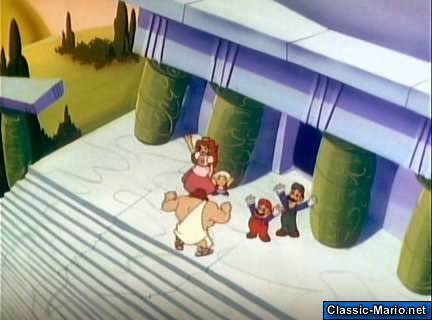 When the Mario Bros. failed to get the thing back they return to Hercufleas and ask for help. 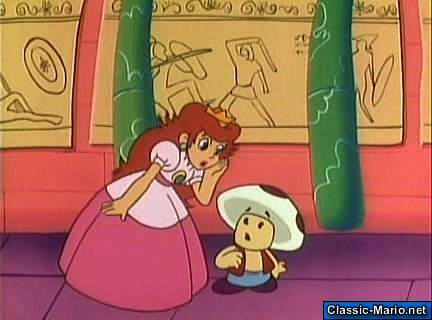 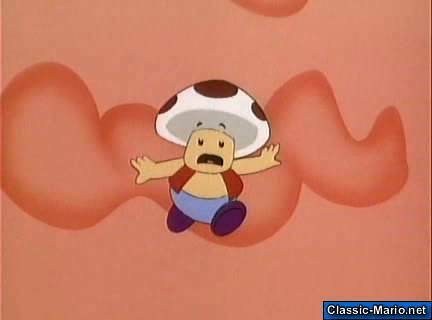 But before that, they need to turn back Toad into shape. 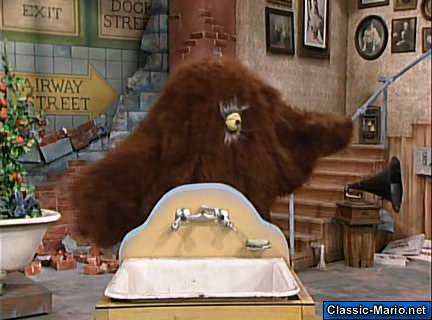 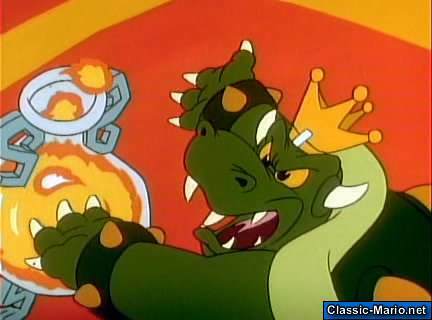 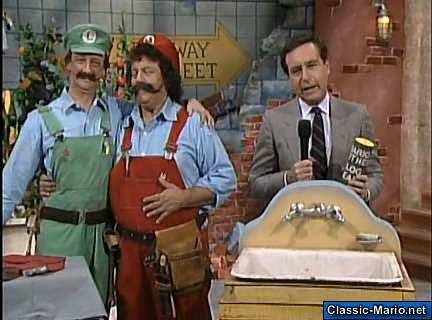 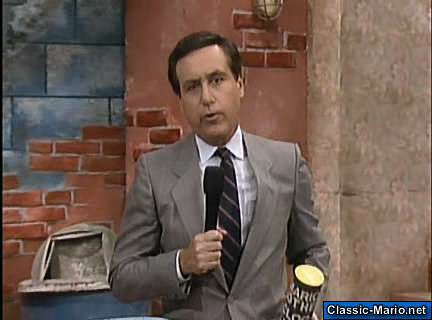 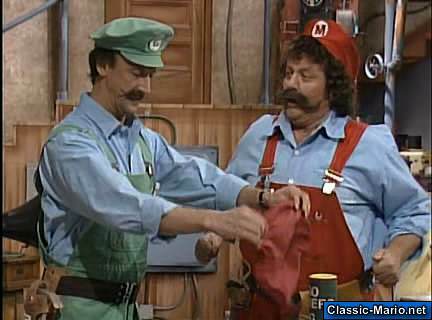 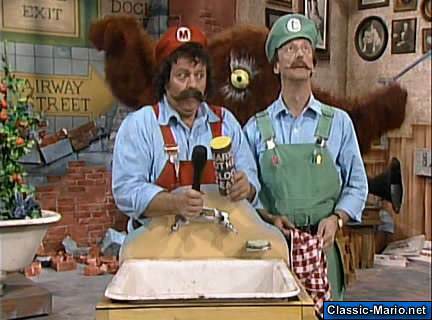 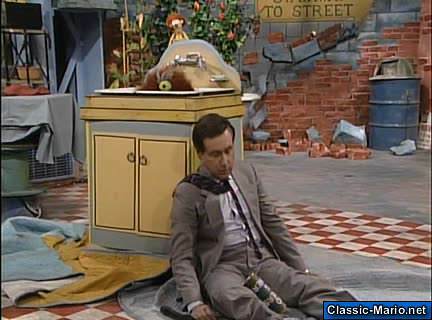 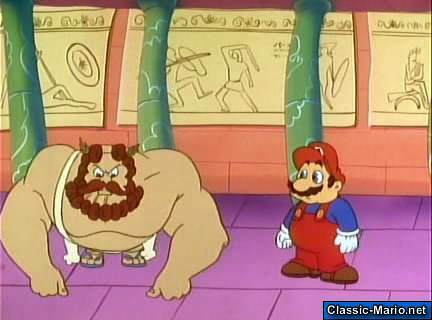 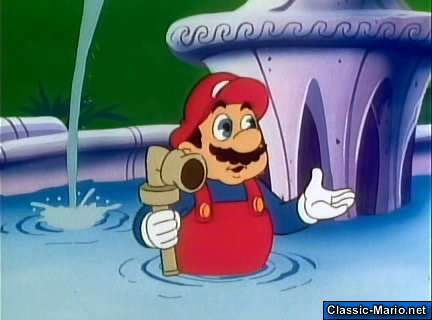 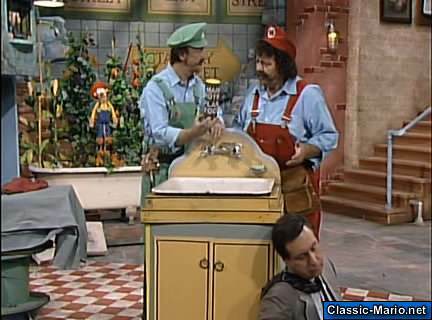 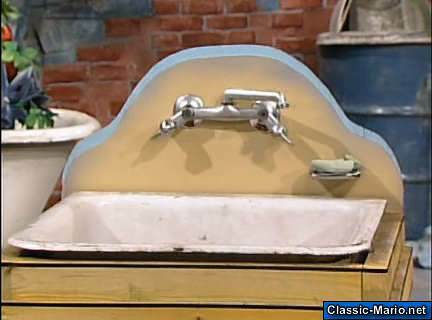 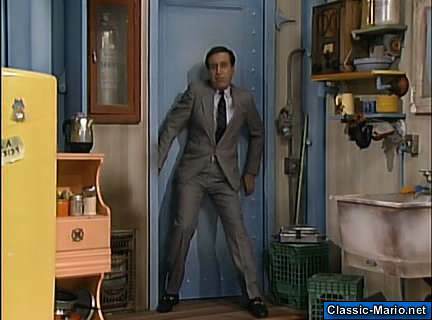 A monster was accidentally created after Mario and Luigi gave a demonstration of their expertise plumbing skills for David Horowitz's news report.